And we intend to fully embrace Spring with a great, big “WELCOME BACK YOU!” hug! I mean, can you even wait? No. Us either. Bring on the mud. Bring on the dirty winery floors. Bring. It. But, hey, that Polar Vortex was not messing around. Can you blame me? It’s time for moms, dads, kids, hell… everyone… to celebrate! We can finally be outside again! Hey it’s 32F and I’m wearing a t-shirt with no jacket, but I’m telling you 32F is a lot nicer than -40F. Okurrrrr? So, what I’m saying is: we are celebrating! yes, you heard me right! 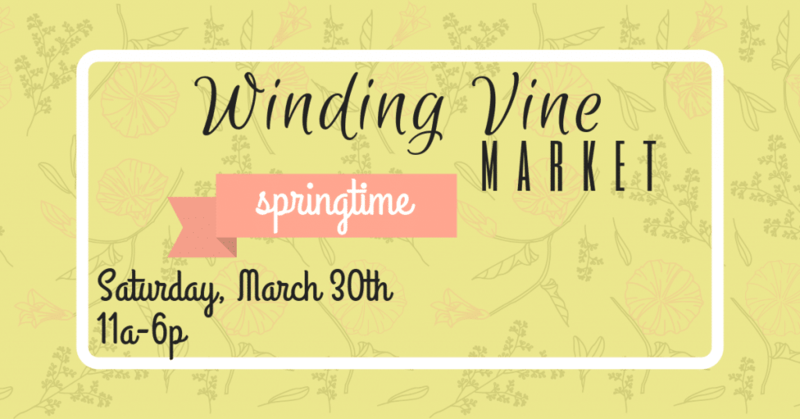 we are ushering in spring by hosting winding vine market again! 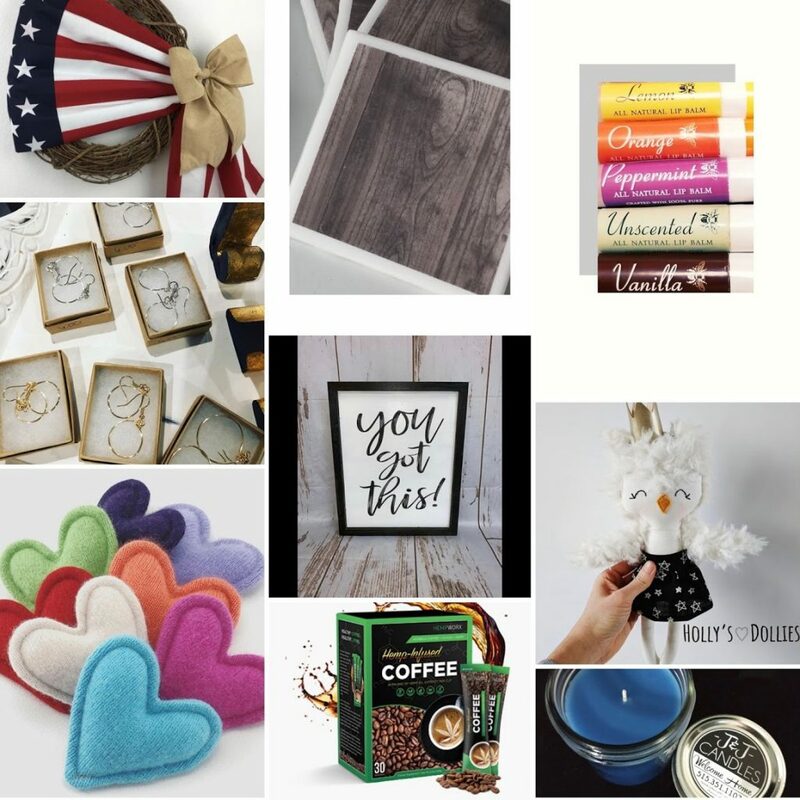 As always, you can check out Winding Vine Market’s Facebook page to see updates on the market and features of the vendors. That’s all the updating I have for now, ye hardy Iowans!